MUFF WIGGLER :: View topic - Squarp Pyramid - New sequencer etc. 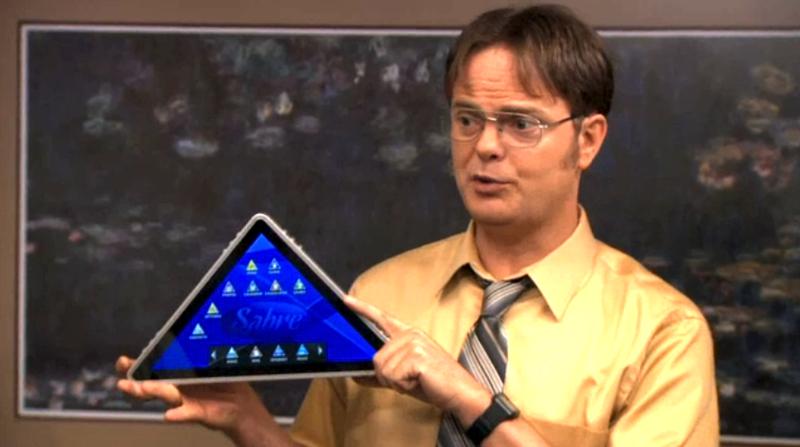 Squarp Pyramid - New sequencer etc. Great to see something new in the sequencer department. Could have had more MIDI outputs, but it's a smallish thing. Interesting, wonder if it can record cv and gates. Looks interesting, want to read more specs. looks cool - like that it can import MIDI files via a card, but 1 set of CV/gate out is going to be a tough sell for me at that price point, what with the beatstep and all. same for me... needs more cv+gate channels for me to be interested. I want elektron to make something like the analog 4 but all external cv... like 4 tracks, 16 cv outputs. Kinda like 4 audio damage seq 1's but more like the analog 4 layout and feel. Not a great deal of information there though is there. And that's a tiny screen, very small screen. You could buy an iPad for about the same dosh. It has a touchpad?? What for?! you could easilly connect it to a midi to cv converter. I would take away the touch pad and add bigger screen. But hey I think it's meant primarily for midi. If you want to use it as a midi controller the touchpad might come in handy. Maybe for the ENV out which looks like an extra CV out. I'm just speculating here though. EDIT: Ok so I read to the end of the page and it's a CV envelope….I'm confused So it just sends out a CV envelope and not linear CV? I haven't read all the specs, but to me it really makes zero sense to only have one CV/gate out on whats marketed as a polyrhythmic sequencer??? I know we are getting spoilt in 2015 now!! where's the SLIDE though ? More cv´s in & outs please! I'm curious if people would feel the same if it didn't have any CV outputs at all. Why not buy a MIDI-to-CV module? Yarns can pull of a nice trigger-only mode. Oh cool. It does have a sort of drum machine grid and piano roll. Neat.